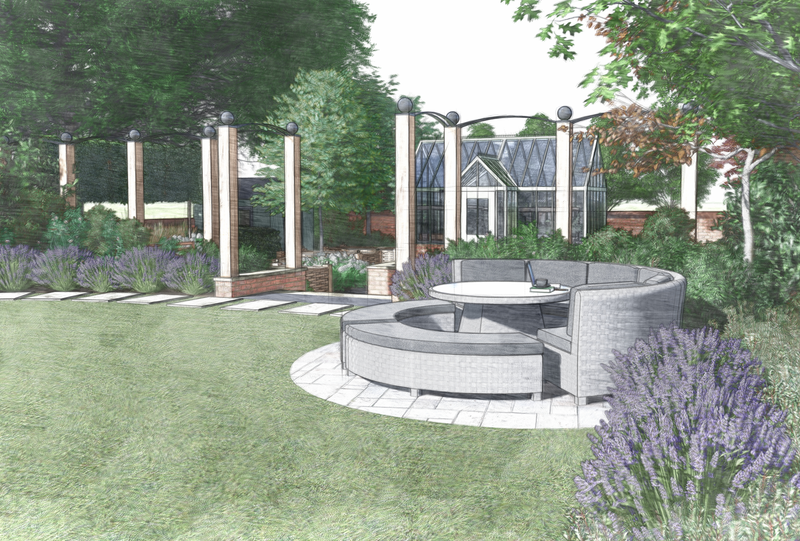 Throughout consultancy, planning and design, our team listen to customers and help them realise the full potential of their garden. We focus on using structural elements and space to highlight the strengths in every landscape. At Nicholsons, we are passionate about designing space cleverly to bring out the hidden potential in every landscape. Attention to detail is of the utmost importance in our work. Above all, we like to fulfil and exceed our clients’ expectations; we listen carefully to what you want from your project and attend to your budget requirements as our guiding principle. 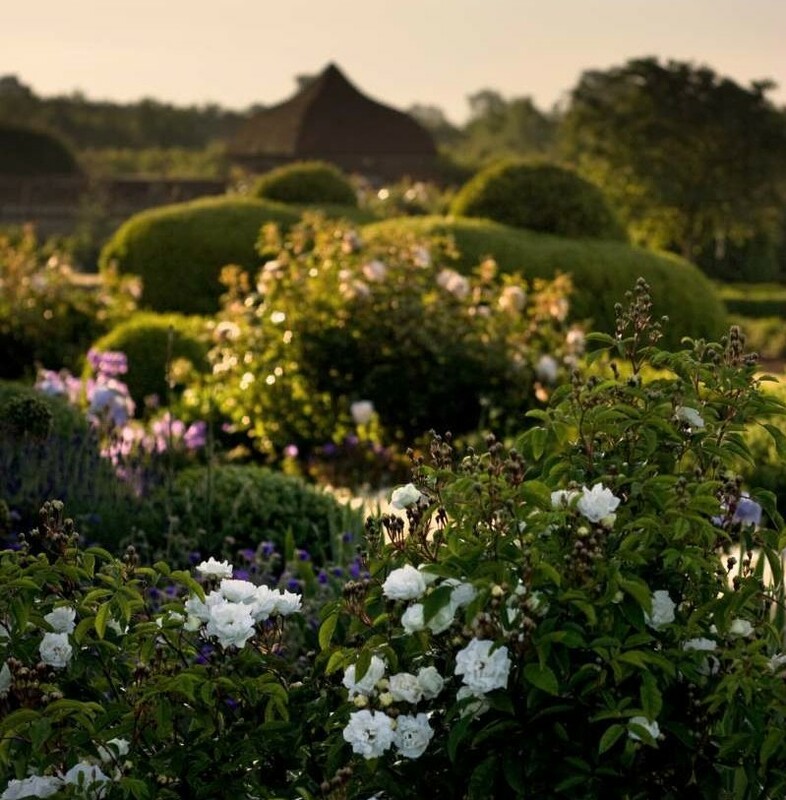 We believe that our garden designs must be achievable, stimulating and aesthetically pleasing. Our clients tell us that we are fun, professional, caring, responsible, and we are proud that we deliver confident and inspirational garden designs and landscaping. Our portfolio demonstrates the creativity of our Garden Designers. Here are some examples of the finished gardens. Find inspiration for your garden and get in touch. 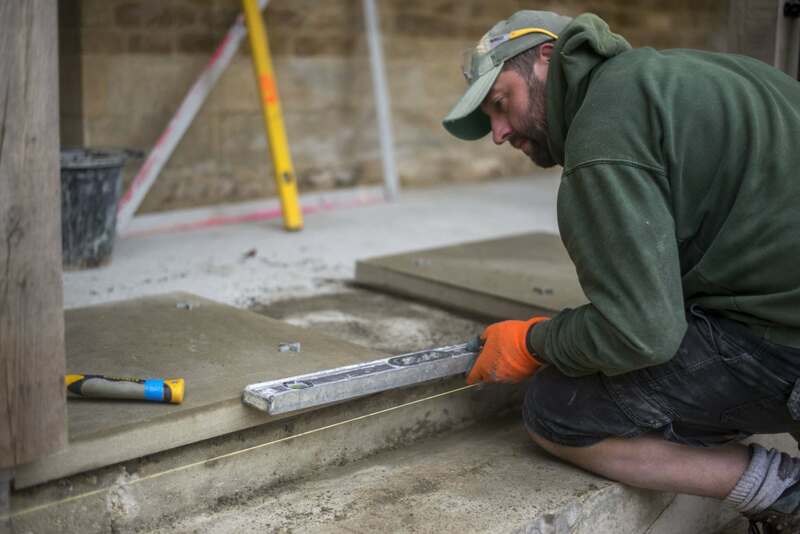 At Nicholsons, we follow a clear process for all of our Garden Designs, ensuring the utmost quality in our work and focusing on attention to detail. Detail Plans, Setting Out Drawings etc. Following on from the design process, we have highly skilled construction teams ready to implement your design. “Please pass our thanks on to all of your colleagues who oversaw and implemented the excellent design with such great care and attention; every single person we’ve met wearing the ‘Nicholsons Polo’ has been unbelievably polite, professional and generous.